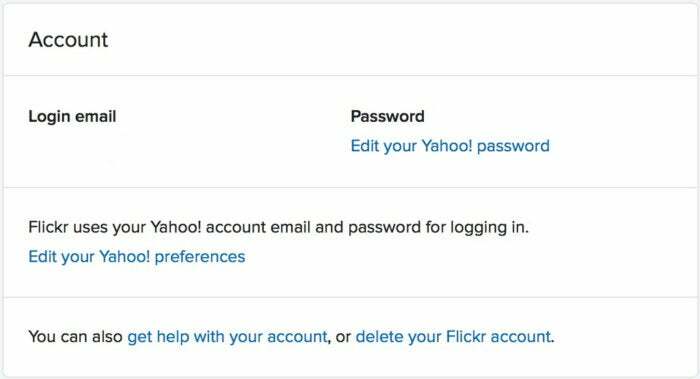 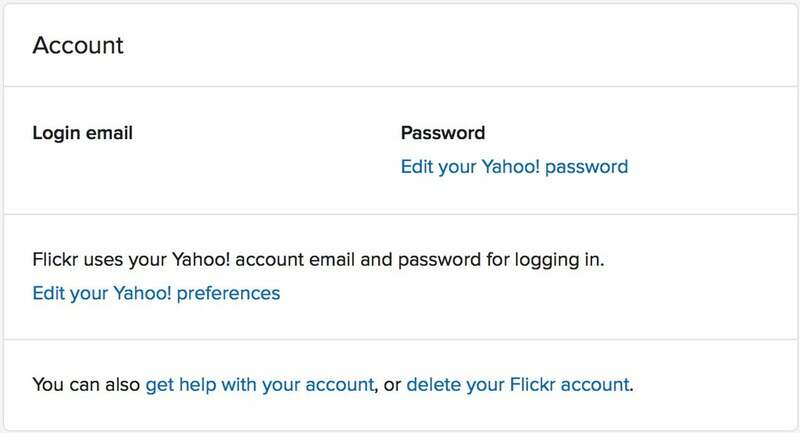 You can duplicate your Flickr library entirely, or even flee it and delete your account. 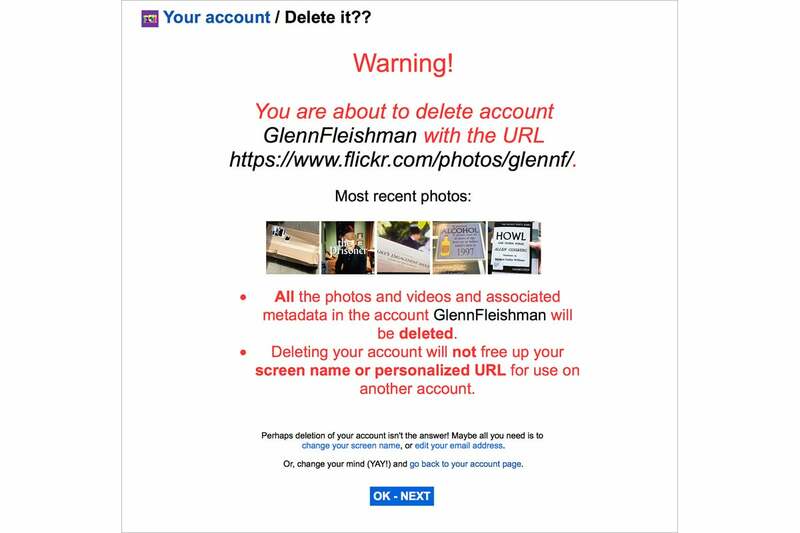 Editor's note: USA Today reports that SmugMug extended the deadline to March 12 for users to download their images from Flickr before they are deleted. SmugMug, the professional photography oriented company, bought Flickr in April 2018. 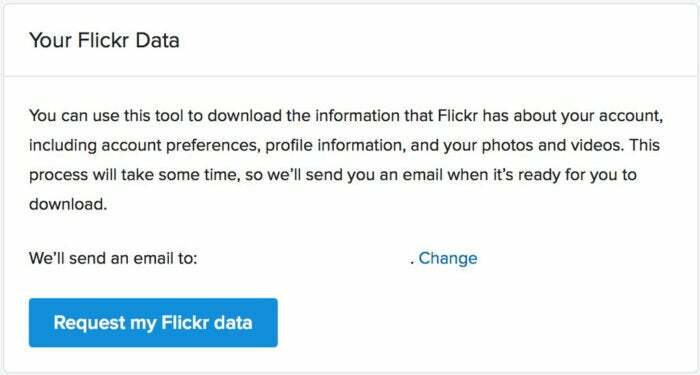 On November 1, 2018, SmugMug announced changes to its free and paid (or “Pro”) tier. 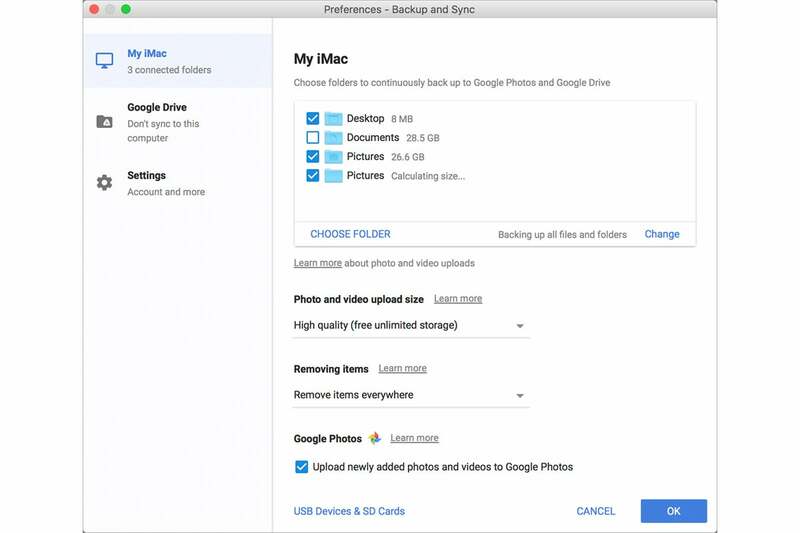 SmugMug said that the 1TB of storage that Yahoo gave free-tier users is not sustainable and that plan is over. 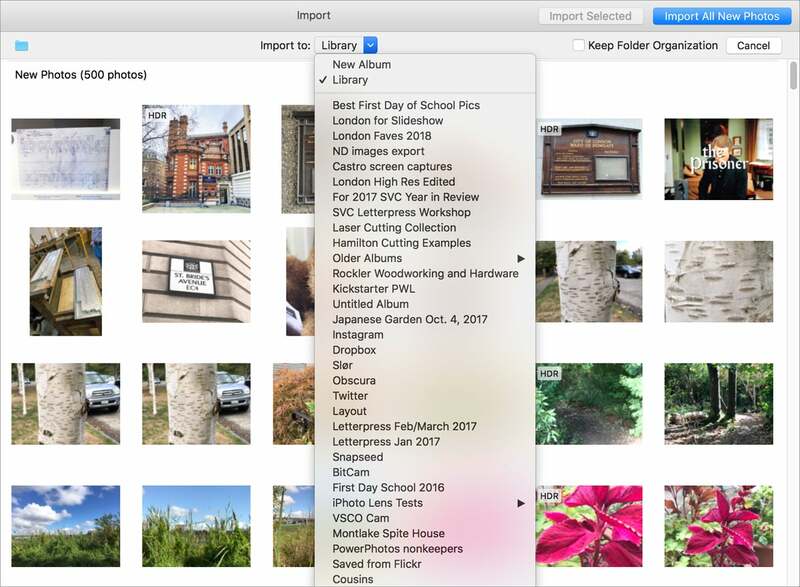 Now, SmugMug will let free-tier users retain 1,000 images and videos of any size (even at the maximum 200MB per image). 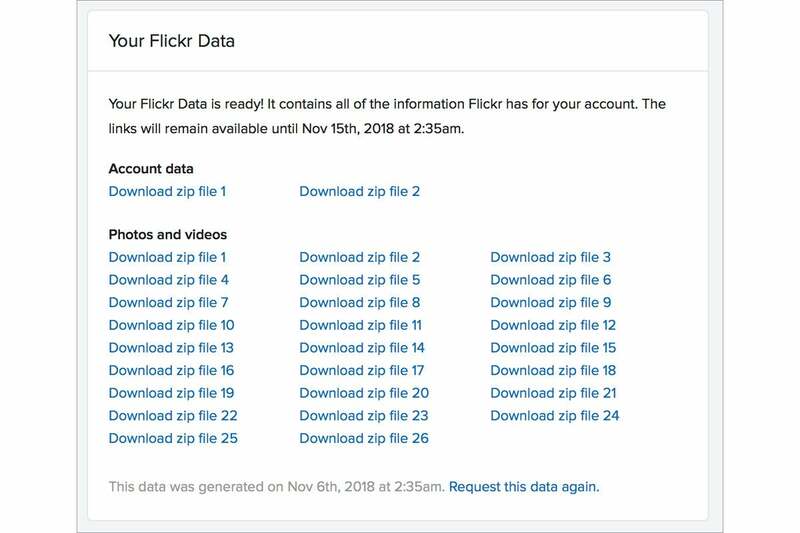 If you’re a Flickr user at the non-paid tier and have more than 1,000 media items, you can easily extract them. 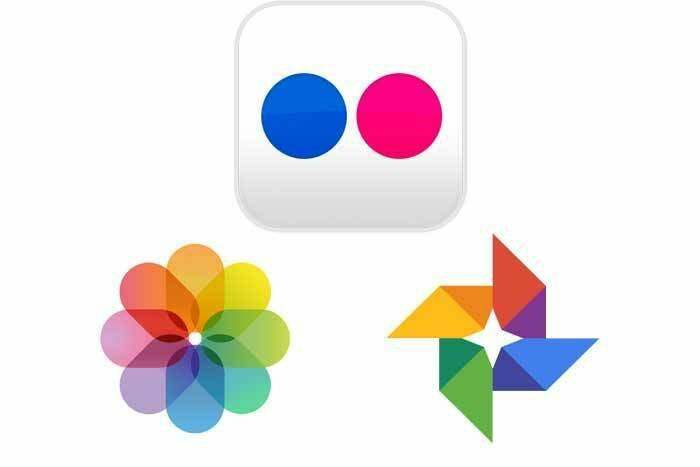 Some Pro users may opt to leave completely, as the price for the paid tier has doubled under SmugMug.